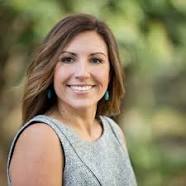 MPA ‘06, Teresa Mosqueda wins seat on Seattle City Council. 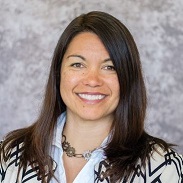 MPA adjunct faculty member, Dr. Melissa Beard, wins seat on Tumwater School Board. 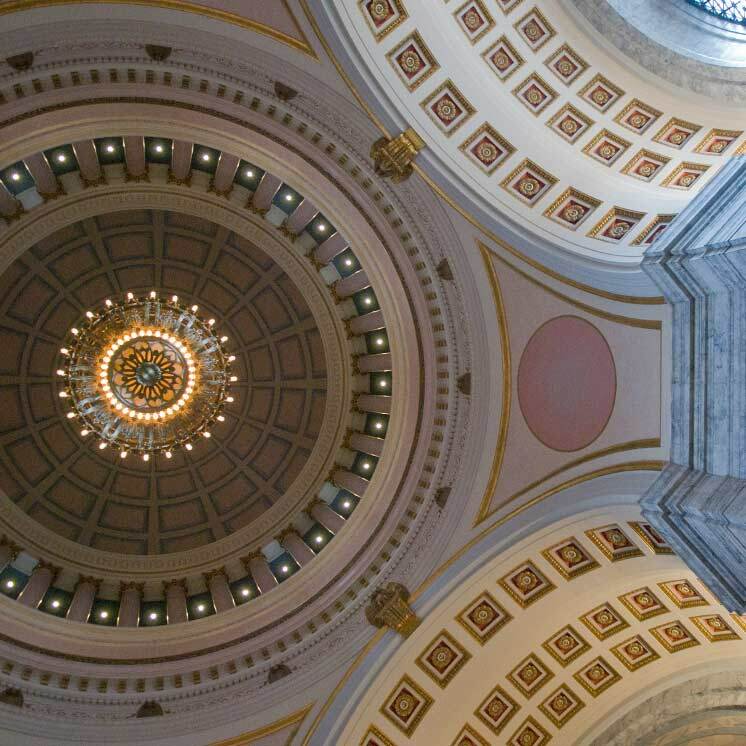 Congratulations to MPA folks who are being the change in their respective communities!